Walt Disney Studios Philippines will release nine movies in 2015, led by Marvel's “Avengers: Age of Ultron,” the live-action “Cinderella” and “Star Wars: The Force Awakens,” the first Star Wars installment since 2005. 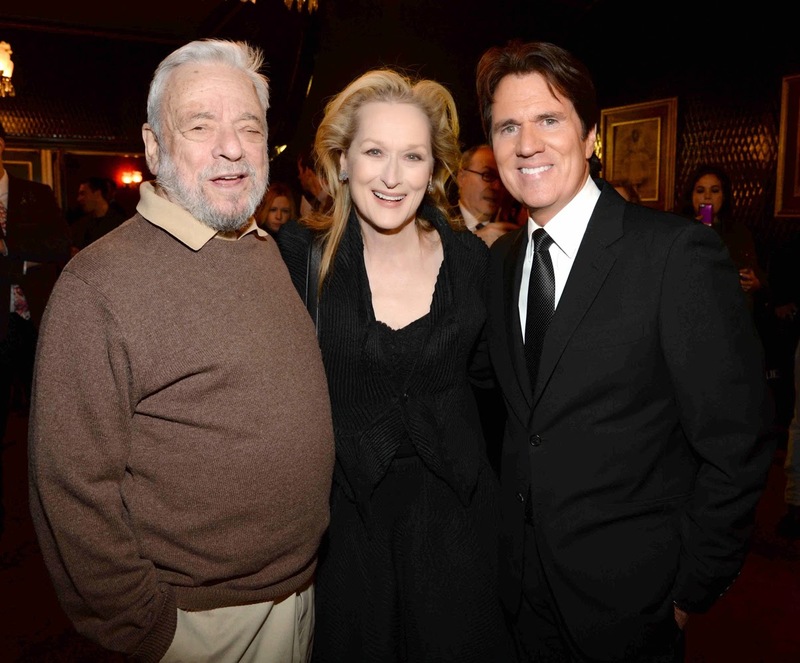 Disney's opening film for the new year will be Rob Marshall's “Into the Woods,” already a December blockbuster in the U.S. and stars Meryl Streep, Johnny Depp, Chris Pine and Emily Blunt. This humorous and heartfelt musical follows the classic tales of Cinderella, Little Red Riding Hood, Jack and the Beanstalk and Rapunzel — all tied together by an original story. 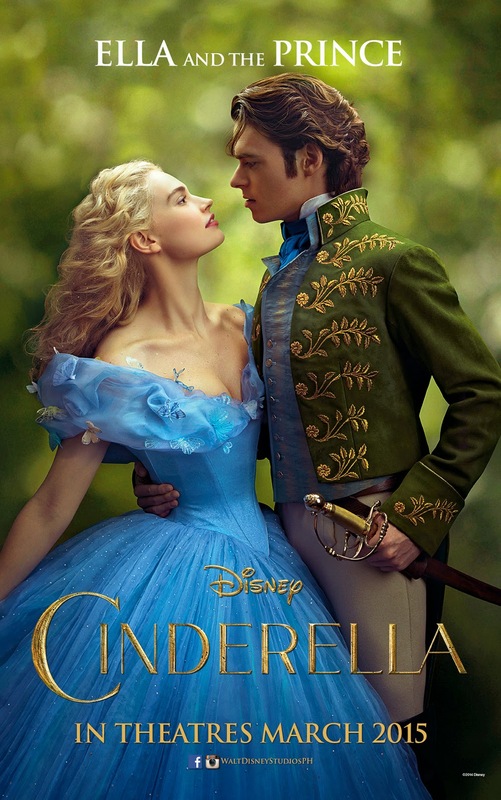 In March, “Cinderella” will get the live-action treatment, the way Disney brought fantasy characters like “Maleficent” and “Alice in Wonderland” to the bigscreen. “Cinderella” is directed by Kenneth Branagh and features Lily James (“Downton Abbey”) and Cate Blanchett. What Are The Filipino Values That We Should Practice More? Filipinos in general has a lot of diversity in terms of cultural and geographical things that have shaped the meaning of the word 'Filipino' or basically to be 'Pinoy'. But we have to admit that there are also the negativeness that has caused values demoralization and inferior mentality. But why linger on things that are negative and choose to "Change For The Better" and come out on the positive side of life. With some of the great values that we show but not usually highlighted transitions into forgotten values, it would be great to be reminded of the things that we are doing right and should always do that will not only bring us harmonious relationships but can also change for a better living and a better country. 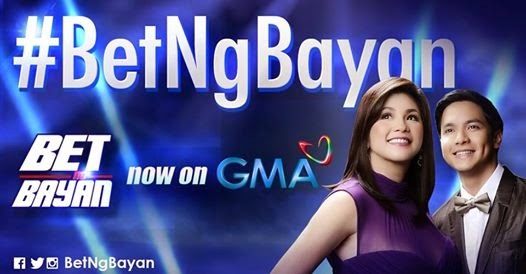 After months of searching and showcasing Filipino homegrown talents all over the country, it’s going to be the battle of the best this Sunday (December 28) on the Grand Finals Showdown of GMA Network’s widest reality talents search Bet ng Bayan hosted by Asia’s Songbird Regine Velasquez-Alcasid and Kapuso prime leading man Alden Richards. Happening at the SM Mall of Asia Music Hall, viewers will definitely witness spectacu-lar performances from the contestants representing Luzon, Visayas, Mindanao, and Mega Manila. 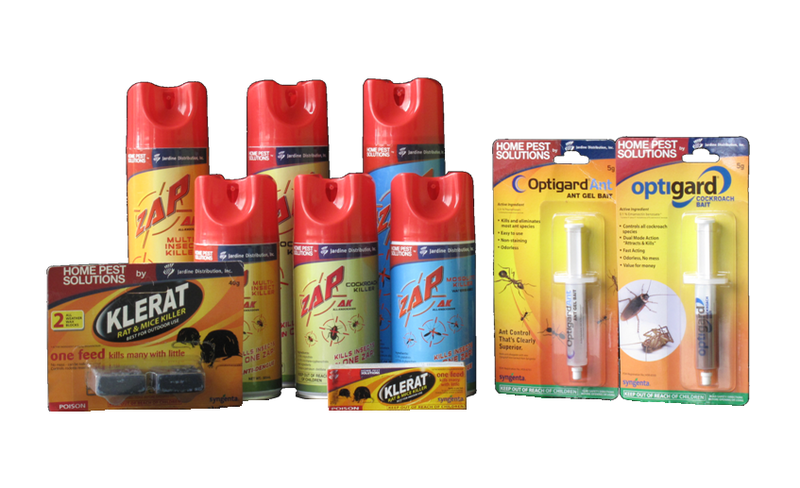 SYKES Celebrates a POPTASTIC 2014! Year End Celebrations are one of the most anticipated events of the year, and for the pioneer in the business process outsourcing (BPO) industry in the Philippines, SKYES never fails to make employees feel that their hardwork throughout the year gives them the Christmas/New year treat they desreve. 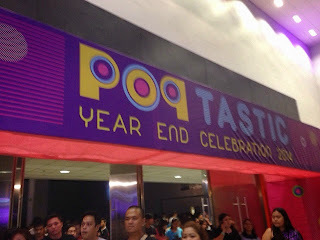 And for years, SYKES has celebrated its Year-End Celebration (YEC) held last December 14 at the SMX Convention Center with theme "POPTASTIC". Last year, we were also at the same venue for their SKYES Music festival which featured Up Dharma Down and Parokya Ni Edgar. It was one big party that night, and for this year, they made sure it will par of do better for this year as they also expanded new businesses this year and prepared more prizes and performances that made the event even more bigger. This upcoming MMFF season, I am happy to see that GMA Films and Reality Entertainment has an entry for the Film Festival which gives another flavor among the recurring films which has left it saturated. Kubot The Aswang Chronicles 2 is a follow up to TikTik which was shown back in 2012. Starring Dingdong Dantes as Makoy, he ventures first to Pulapandan to get her pregnant girlfriend back which eventually led them into a big fight with the Tiktiks. And the conflict continues with another group of aswangs called the Kubot, aswangs who have very long hair which they use to envelop their prey and eat their insides. We have always seen aswang in many ways in Philippine Cinema but we have yet to discover the diversity and the various aspects that they add to the Filipino society. And direk Erik Matti's concept of having a trilogy about them would help us know more about our own monsters which is not limited to tyanaks and Mananangals. 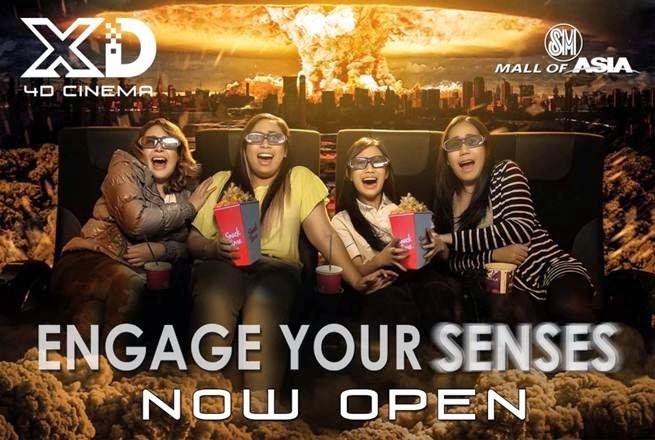 The newest addition to SM Cinema Mall of Asia’s Specialized Theatres – the XD:4D Cinema is a new 4D experience with enormous in-theatre effects including snow, wind, water, scent, fog and strobe/lightings. It also has seat impactors, motion seats, seat vibrators and even a leg ticklerto add a breathtaking fourthdimension experience. In this year’s upcoming 40thMetro Manila Film Festival, Star Cinema, in partnership with SM Lifestyle Entertainment, Inc. will feature its official entry and Feng Shui, at the XD: 4D Cinema inMall of Asia. 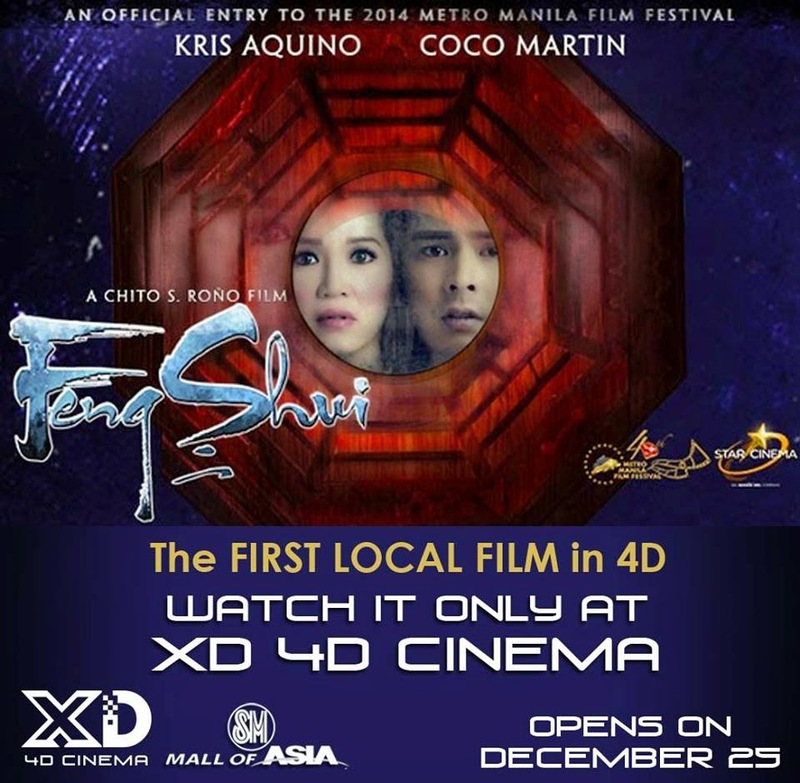 Feng Shui, to be shown on December 25, 2014, will be the first Filipino movie rendered in 4D. This year has not been without its challenges and as I address you this season, I call to mind the many sacrifices we have all had to make to keep our children learning. Whether we are teachers, administrators, school staff, or parents, we have all contributed much by way of our time, dedication, and hard work. These times have seen direct threats aimed at our students. Violence in schools and the constant possibility of disasters keep us on our toes, firm in our commitment to ensure everyone’s safety within the school community. This season, rather than recalling what we fear most, I choose to honor the good in all of us. 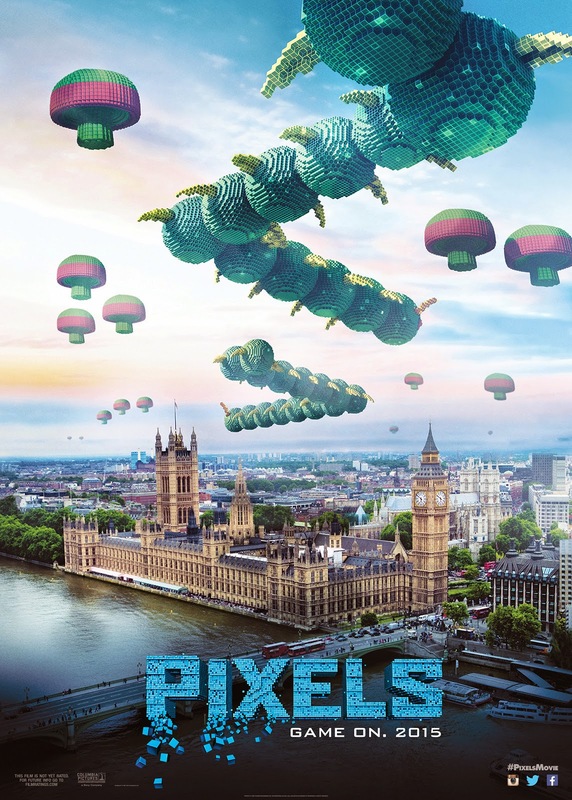 Take your first look at the banners for director Chris Columbus' upcoming adventure feature "Pixels" which boasts arcade game characters everyone will be familiar with including PAC-MAN, Donkey Kong, Centipede®, Galaga, Frogger, Q*bert, and Space Invaders. 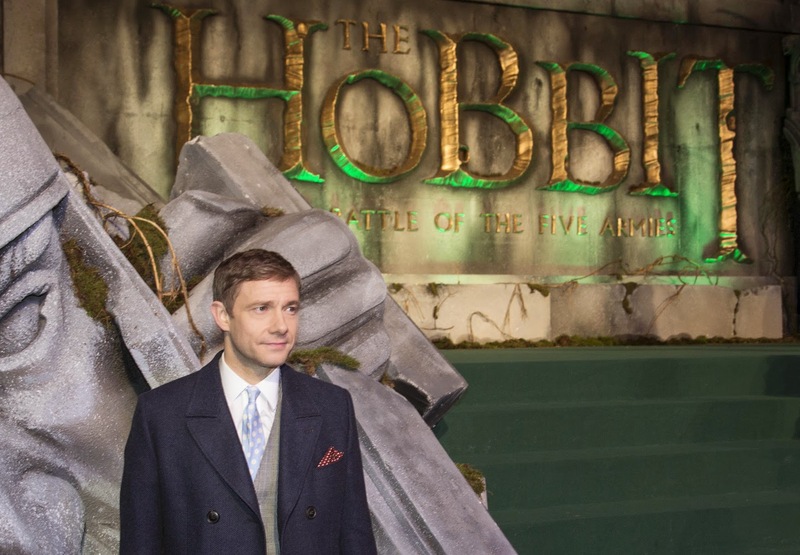 The Philippines bade farewell to Middle-earth with a heartfelt send-off as “The Battle of the Five Armies” – the final film in “The Hobbit” trilogy -- hauled a stunning P72-million opening gross at the nationwide box-office in only three days. This was announced today by Francis Soliven, General Manager of Warner Bros. Philippines which locally distributed the film. “Battle” debuted on Friday, Dec. 12 which meant it had only a three-day opening weekend, yet the film managed to overcome this setback and still captured 65 percent of the market for a No.1 bow. The Peter Jackson-directed saga also established several records, among them the Biggest Opening Day for a Warner Bros. film this year (ahead of “Godzilla”), Biggest Opening Day and Biggest 3-Day-Weekend for a “Hobbit” or “Lord of the Rings” franchise film. We have waited enough and Direk Erik Matti and Dingdong Dantes has finally made Christmas complete with the entry of Agosto Dos and GMA Films for the second installment of the aswang series after Tiktik with Kubot The Aswang Chronicles 2. 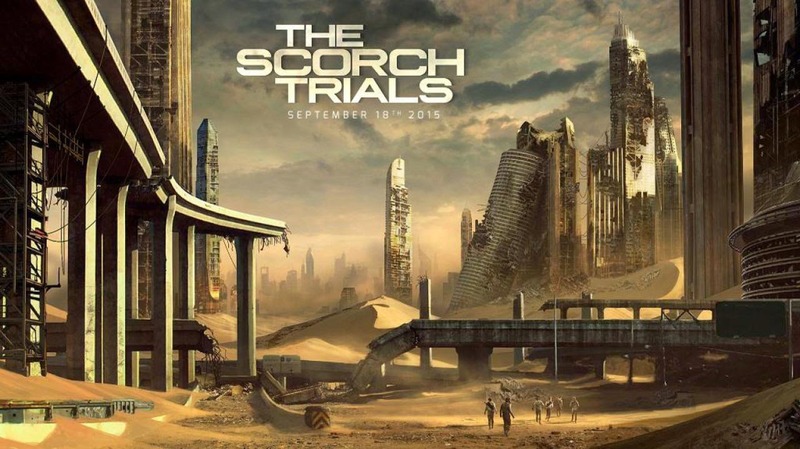 The second movie will continue from where they left off after defeating the group of Tiktik which had a lot of action and unfortunate events. Though there were a lot of things to improve on for the first movie, they have made amends and applied that on the second movie. 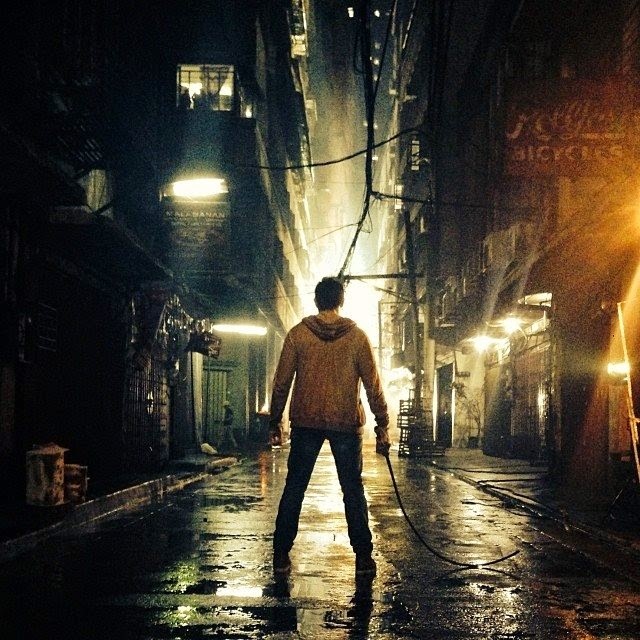 This time the action moves from the rural landscape into the urban city life. Makoy finds himself more involved with the Aswangs as another kind wants him and his family dead. With cinema evolving and also improving throughout the years with new technologies for audio and video making movies more engaging and more realistic. This has been proven with the Atmos, THX, and IMAX. Now SM Lifestyle Entertainment Incorporated (SMLEI) introduces the newest addition to SM Cinema Mall of Asia’s Specialized Theatres – the XD 4D Cinema! This is a new 4D experience with enormous in-theatre effects including Snow, Wind, Water, Smell, Fog and Strobe/Lightings. It also has Leg Tickler, Motion Seats, Seat Vibrators and Seat Impactors to add a breathtaking fourth dimension experience. AC/DC are back to topping charts around the globe with their 15th studio album ‘Rock or Bust.’ Released globally last week, ‘Rock or Bust,’ debuts at #1 on sales charts in 10 Countries so far including Australia, Austria, Belgium, Canada, Switzerland, Finland, France, Norway, Sweden, and Germany where it’s the fastest selling international album in nearly ten years and sold more in its first week than all other international albums on the chart combined. 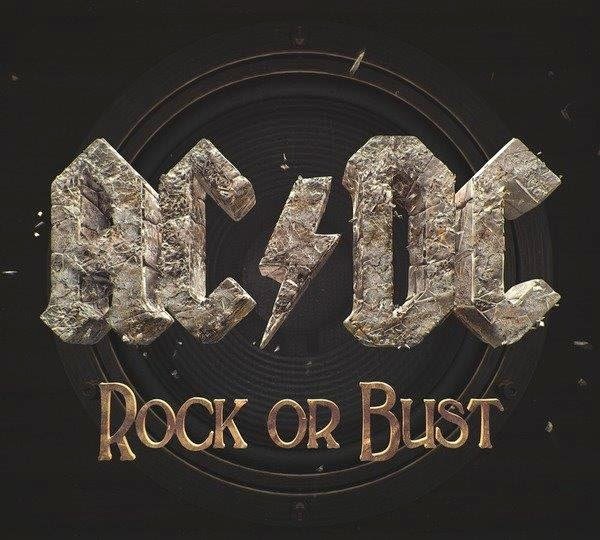 In addition ‘Rock or Bust’ debuted in the top five in a total of 25 countries including the U.S., UK, Spain, Poland, New Zealand, Japan, Czech Republic, Italy, Denmark, Netherlands, and Hungary. In the U.S the band debuted at number 3 on the Billboard Top 200 chart selling over 174,000 albums in its first week. PEOPLE often have the impression that getting a toned and healthy body can be easily achieved by merely spending time at the gym. But truth be told, smarter food choices equate better to a fitter body. 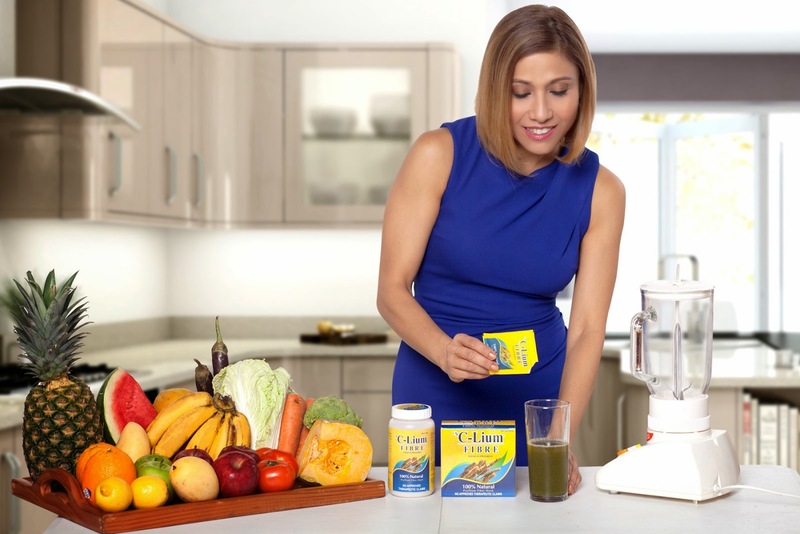 In this fast-paced world, people tend to put healthy lifestyle practices far down their priority list. More often than not, people are not mindful of what their bodies really need; short-changing them of the nutrients they require to go further. 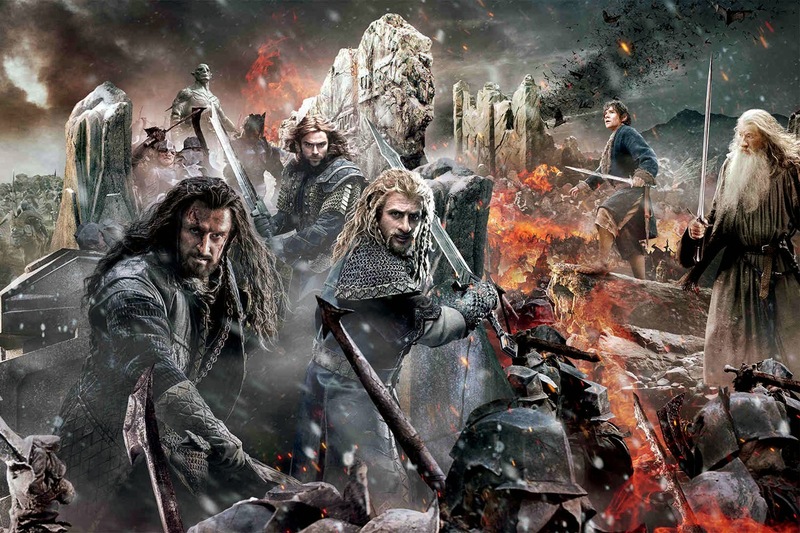 Peter Jackson's “The Hobbit: The Battle of the Five Armies” brings to an epic conclusion the adventures of Bilbo Baggins, Thorin Oakenshield and the Company of Dwarves. Here's a refresher and update on the characters' motivations and what have they been up to coming into the finale of the trilogy. 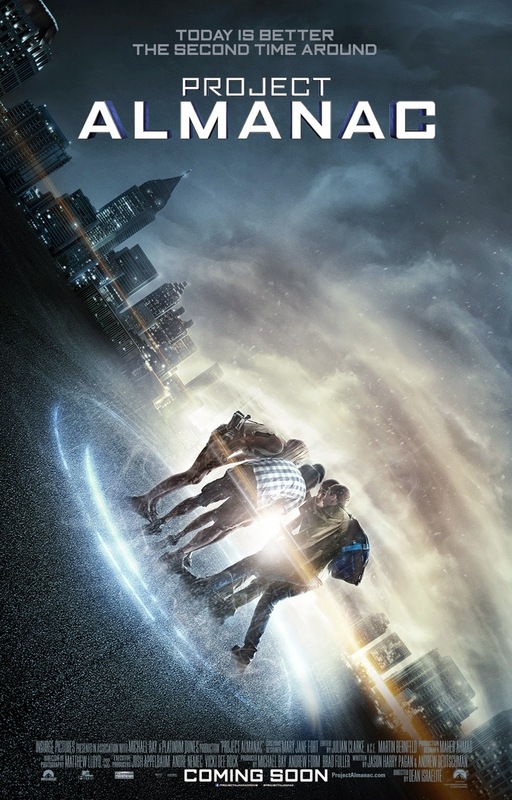 Following the trailer reveal, Paramount Pictures has now shared the teaser poster of the time-travel movie “Project Almanac” from producer Michael Bay. In the film, a brilliant high school student and his friends uncover blueprints for a mysterious device with limitless potential, inadvertently putting lives in danger. The youthful cast is composed of Jonny Weston (“Chasing Mavericks”), Sofia Black-D’Elia (TV's “Gossip Girl”), Sam Lerner (TV's “Suburgatory”), Allen Evangelista (TV's “The Secret Life of the American Teenager”) and Ginny Gardner (TV's “Glee”). 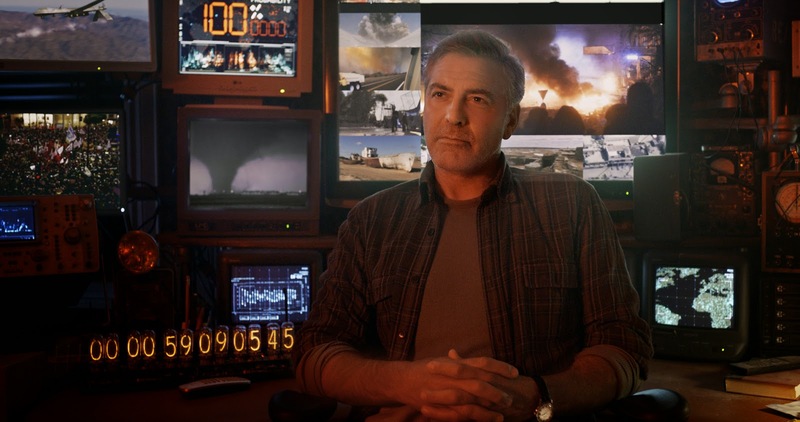 Insurge Pictures presents in association with Michael Bay a Platinum Dunes Production “Project Almanac.” Executive Producers are Josh Appelbaum, André Nemec, Vicki Dee Rock. 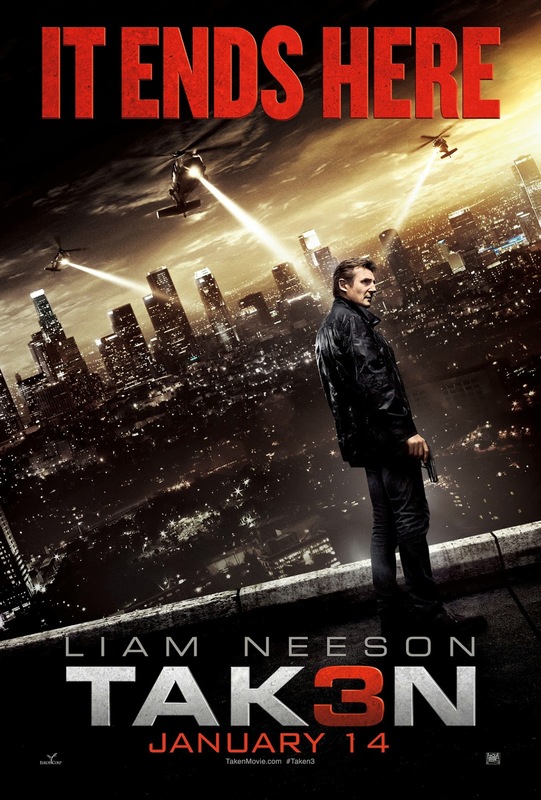 Produced by Michael Bay, Andrew Form, Brad Fuller, the film is written by Jason Harry Pagan & Andrew Deutschman. Directed by Dean Israelite. MUSIC LYF: Lenny Kravitz Live In Manila - Tickets Now Available! 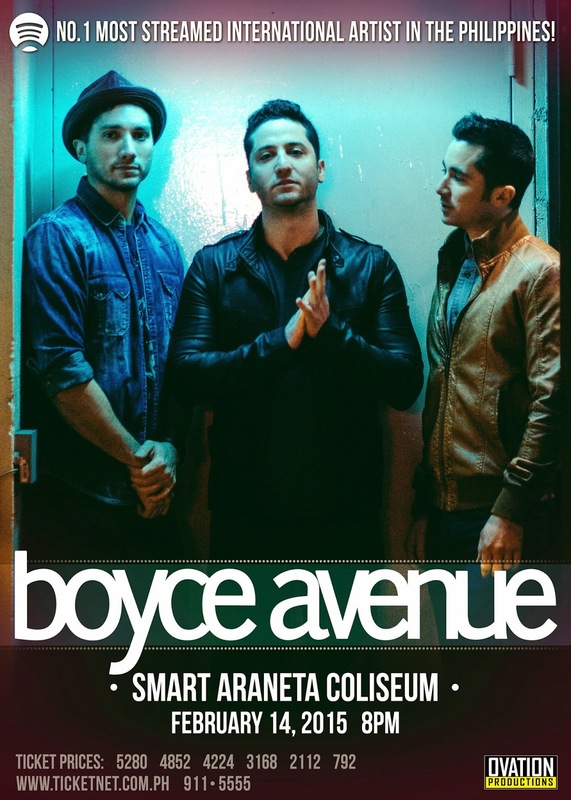 Wondering if you’ll ever see him perform live in Manila? 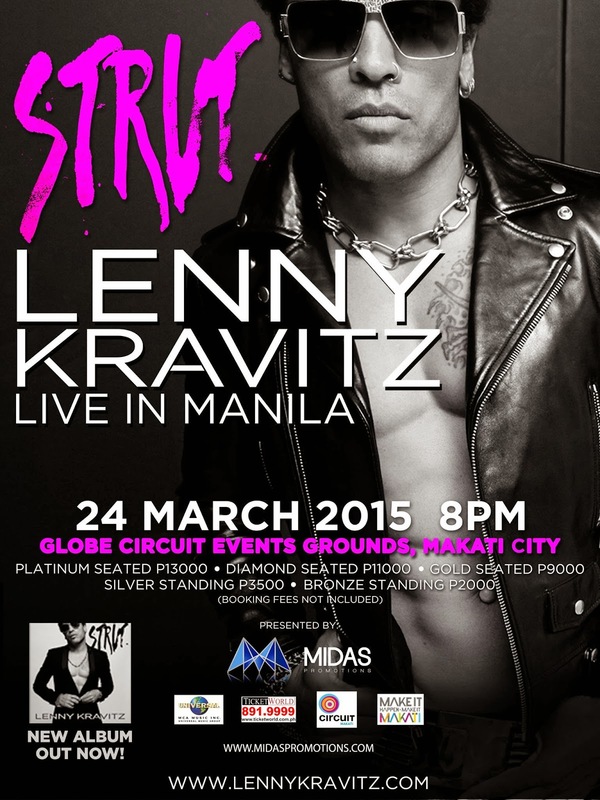 This March 24, 2015, Lenny Kravitz will strut to Manila for the first time. One of the preeminent rock musicians of this generation will have you grooving to his hits and cuts from his latest album “Strut”. 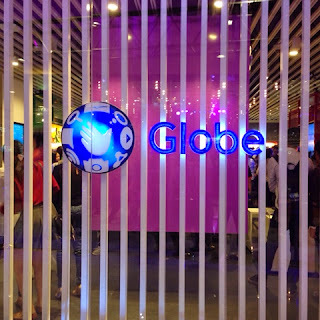 Watching television has always been one of Filipinos’ favorite pastimes. 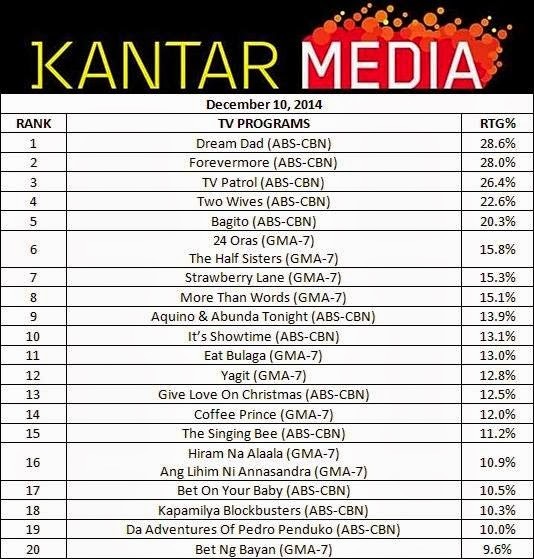 According to Kantar Media, the highest rating TV programs for the third quarter of 2014 were game shows (21.65%) and primetime soap operas (17.68%). These figures reflect what Filipinos watch but what else do we know about Filipino television viewing? Kantar Media present some facts to help us get to know the Filipino TV viewer better. According to Kantar Media, Filipinos spend an average of three (3) hours per day or almost a fifth of their waking hours watching TV. This year, Filipinos watched an extra hour, recording up to four (4) hours a day in front of their TV sets compared to the previous year. Moreover, Kantar Media studies showed that most Filipinos watch TV programs during the primetime slot, from 7:00 PM until 11:00 PM. 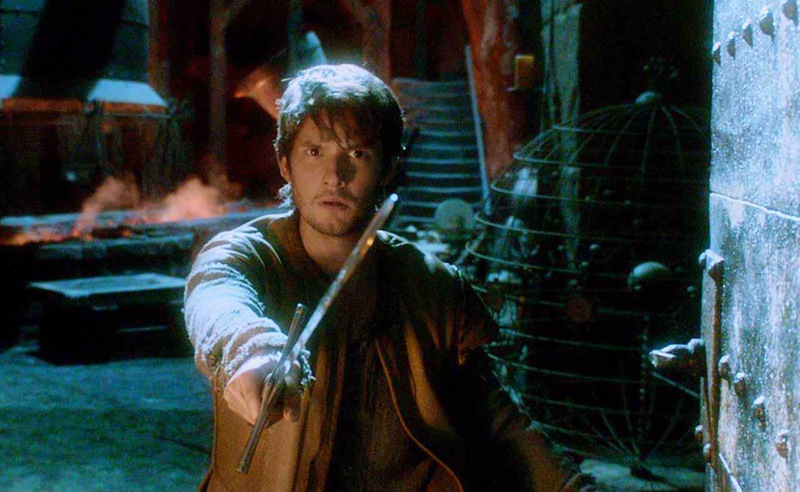 From Legendary Pictures, producers of “Godzilla” and “300: Rise of an Empire,” comes “Seventh Son,” the first fantasy adventure to open the New Year 2015. 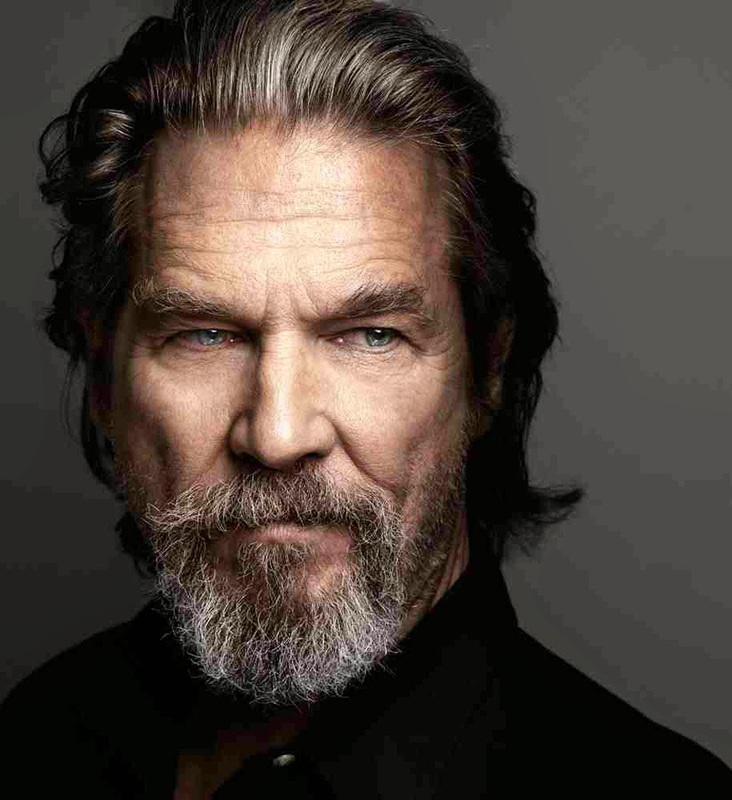 Based on the book "The Spook's Apprentice" by Joseph Delaney, the film stars Jeff Bridges (“TRON: Legacy”), Ben Barnes (“The Chronicles of Narnia: Prince Caspian”), Alicia Vikander (“The Fifth Estate”), Kit Harington (“Game of Thrones”), Olivia Williams (“The Sixth Sense”), Antje Traue (“Man of Steel”), Djimon Hounsou (“Guardians of the Galaxy”) and Julianne Moore (“The Hunger Games: Mockingjay – Part 1”). Walt Disney Studios has rolled out three new character posters for “Cinderella” featuring Ella and the Prince (Lily James, Richard Madden), the Wicked Stepmother (Cate Blanchett) and the Fairy Godmother (Helena Bonham Carter). 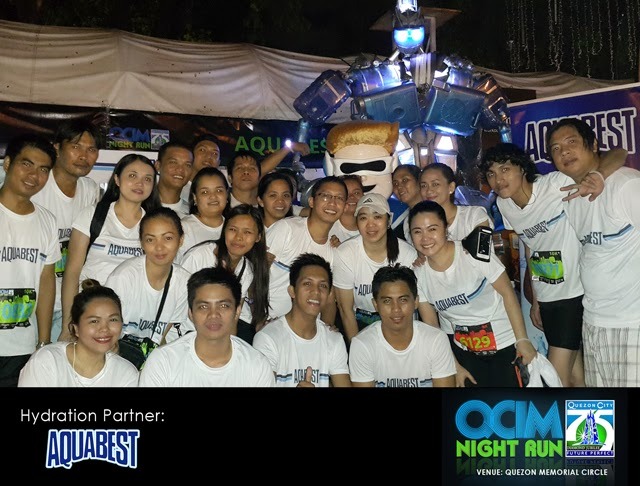 Aquabest recently joined thousands of runners and Quezon City residents in celebrating the city's 75th anniversary by supporting the 4th Quezon City International Marathon (QCIM). REEL DEAL: “PLAYING IT COOL” Tackles Long-Debated Question - Can Man And Woman Be Just Friends? Chris Evans adds up to the pre-holiday’s enchanted festive mood in the upcoming movie “Playing It Cool” when it opens in local cinemas this December 17. “Playing It Cool” sees Evans falls hard for a woman who is already engaged, played by Michelle Monaghan. Evans plays a writer who has been disillusioned by love until he meets Her (Monaghan) at a charity dinner. But He (Evans) pursues her and tries to deal with a platonic relationship just to keep seeing Her – stopping at nothing to conquer her heart. Warner Bros. Pictures’ live-action Peter Pan movie from director Joe Wright titled “Pan” has just unveiled a teaser trailer and four character posters. Take your first look at the one-sheets featuring Blackbeard (Hugh Jackman), Hook (Garrett Hedlund), Tiger Lily (Rooney Mara) and Peter (Levi Miller). The trailer may be viewed at http://youtu.be/446bUFckuv8. The Department of Education (DepEd) reminded all public school authorities that collection of any fees for school activities and celebrations is strictly prohibited. Education Secretary Br. Armin Luistro FSC said that contributions in public schools should be voluntary. He added that while Parents-Teachers Association may be authorized to collect financial contributions from its members to enable it to implement programs and projects (such as Christmas parties) for the benefit of the students, the fees should be voluntary and agreed upon by the members in a general assembly.